Well it has been awhile, AGAIN. The last couple of years have been busy with travel for the full time job but we are going to make a concerted effort to get this blog going again. First, I have been looking for a set of really good field guides. I have the entire set of Audubon guides for our Android devices as well as iBird and the Princeton Field Guide to North American Mammals by Kayes and Wilson (ebook). Having them electronically is great, now when I am in the field, I can carry the equivalent of 7 or 8 field guides on my tablet. 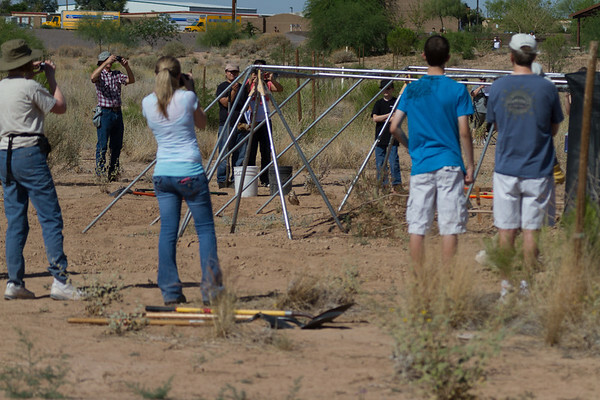 None have exactly what we are looking for, but we are not entirely sure what we are looking for. As one Supreme Court Justice once said, "I'll know it when I see it." I think that with the rise of the machines, we could create a more in depth interactive field guide, one that is written in layman's terms. 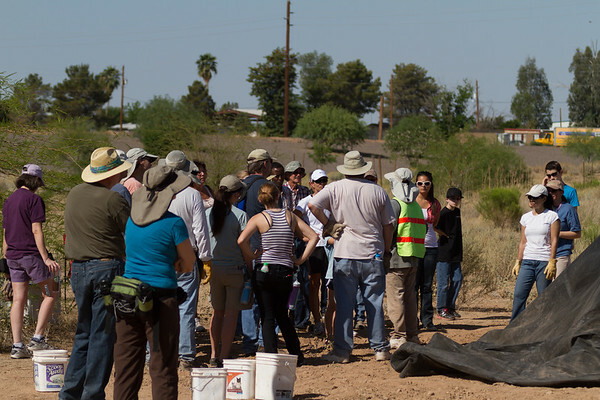 So what we are going to do is start using our blog to put together a general natural history lesson each week. So look forward to next week's blog on Bighorn Sheep. 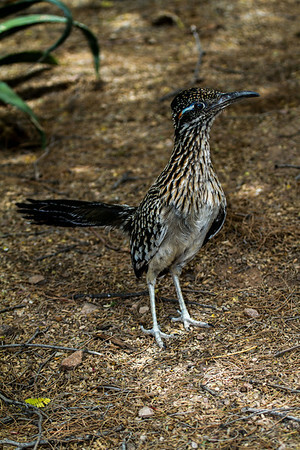 I have been spending some time at the Desert Botanical Garden (DBG) and seeing lots of Greater Roadrunners (Geococcyx californianus). 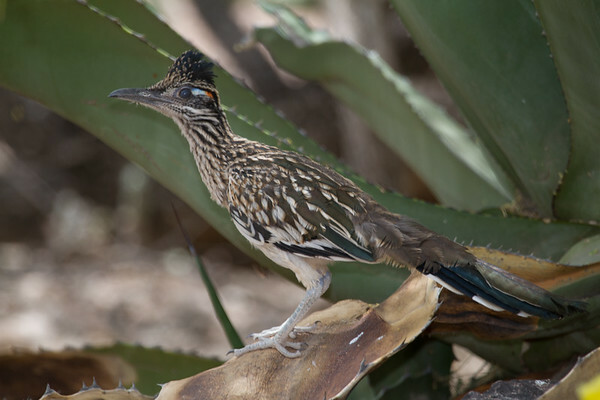 Two weeks ago I was working on a lecture while sitting at the garden and finally saw the classic image of a roadrunner with a lizard in its mouth, and I was without a real camera. I followed the roadrunner for a while and found it with some juveniles. 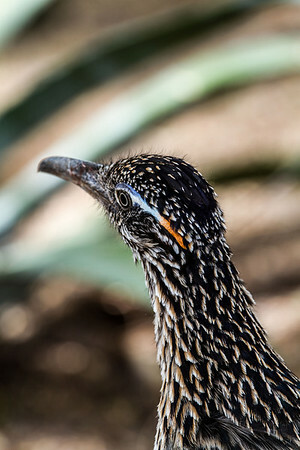 I spent the past two weeks going to the garden for lunch and sitting and calling in roadrunners, using iBird. Here are some of the results, but it took almost two weeks for me to get these. 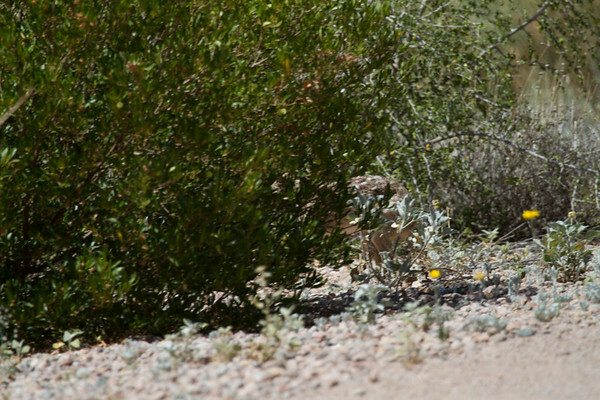 Roadrunners tend to be a bit jumpy, so I was happy to get the pictures of these two, filling the frame at a distance of less than 5 feet. 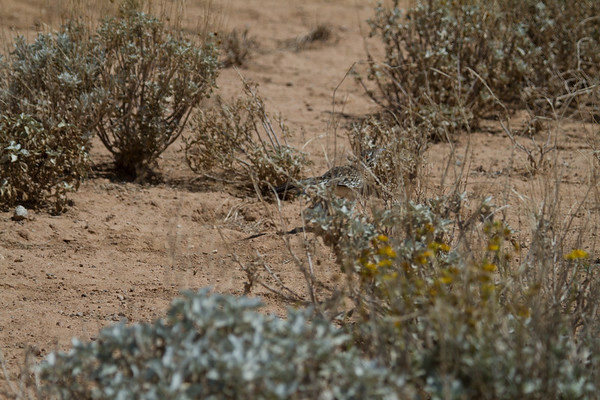 I will continue to try and get the image with the Roadrunner and the lizard over the next couple of weeks, before it becomes too hot in Phoenix for the summer. 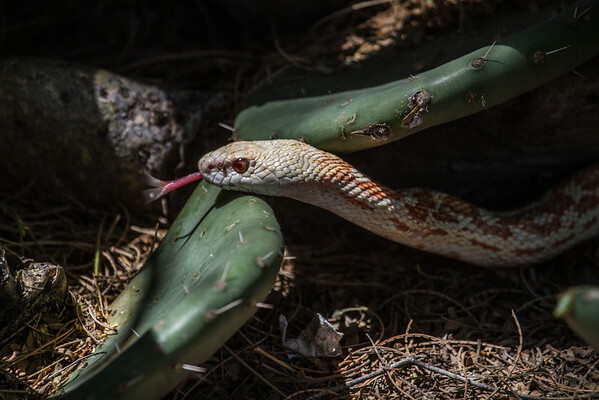 On one of my last visits to the garden, I was fortunate enough to have seen a 4 to 5 foot albino gopher snake. 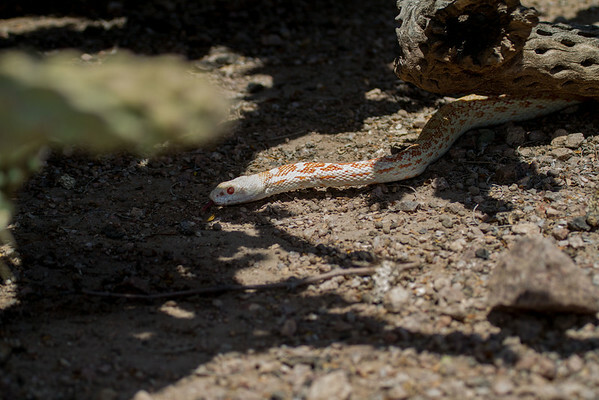 I have not had time to speak with the staff at DBG, but with as large of a snake as it is, and being albino, I believe someone dropped it off at the gardens because they could not care for it at home. It was fairly habituated to humans, as some of the pictures were at the minimum focusing distance of the 100-400L by Canon. 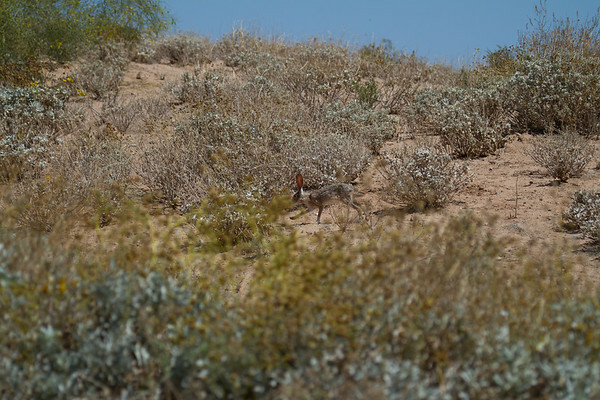 While perusing the forums at naturescapes.net I saw a posting of someone looking for antelope jackrabbits in Arizona. 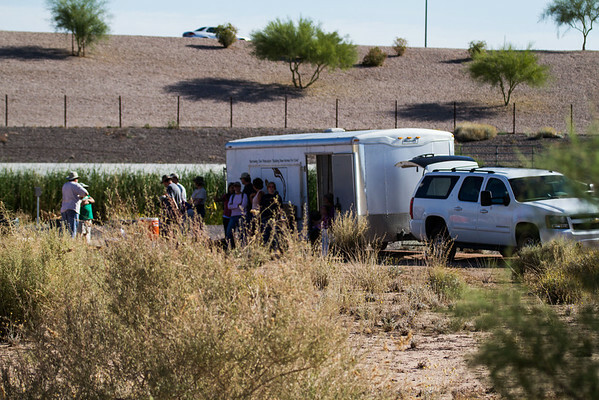 From a post on the site, he was directed to Veterans Oasis Park in Chandler, AZ as a place to find them. 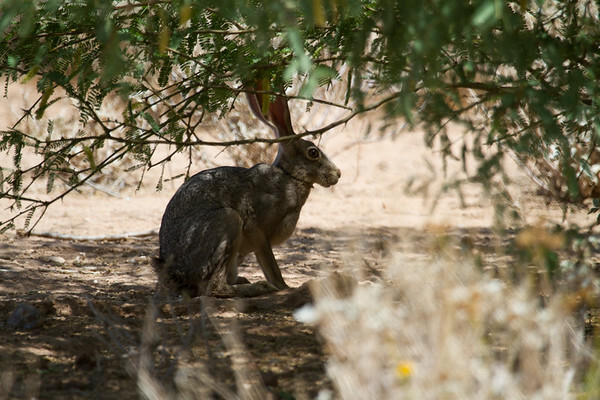 To date, I have only been able to find Blacktail Jackrabbits, and not the antelopes. 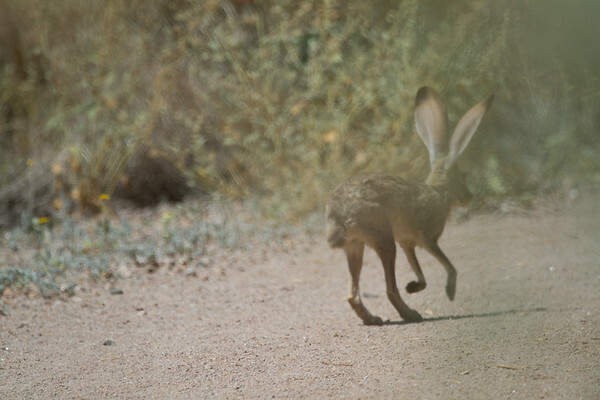 We will do a discussion on jackrabbits in a future blog. 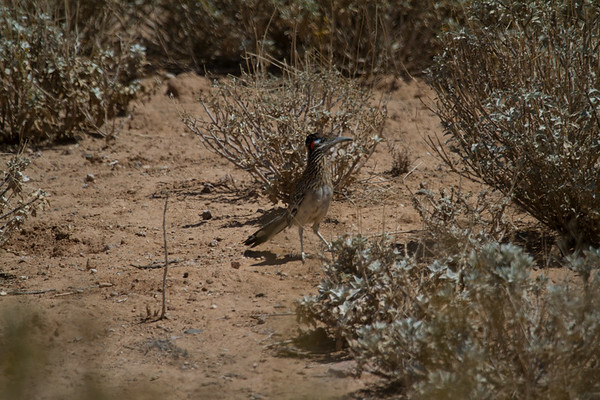 This weekend while I was there, I was also treated to another roadrunner. I really cannot believe my luck with this bird this year. 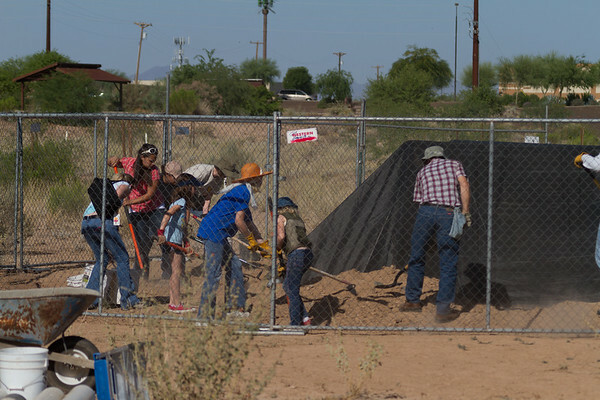 Finally, in an email from our friends at Wild Birds Unlimited in Mesa, AZ, we found out about the upcoming release of some burrowing owls at Zanjero Park in Gilbert Arizona. 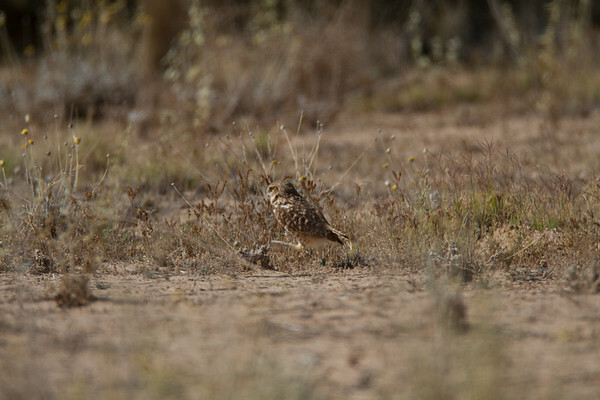 Desert Rivers Audubon, in cooperation with the Wild at Heart Raptor and Owl rehabilitation group released 10 burrowing owls at the park (5 males and 5 females). 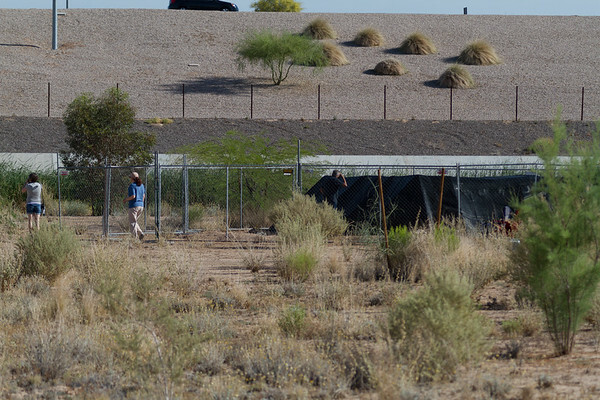 These birds were "rescued" from the west side of Phoenix where a new development was going in. 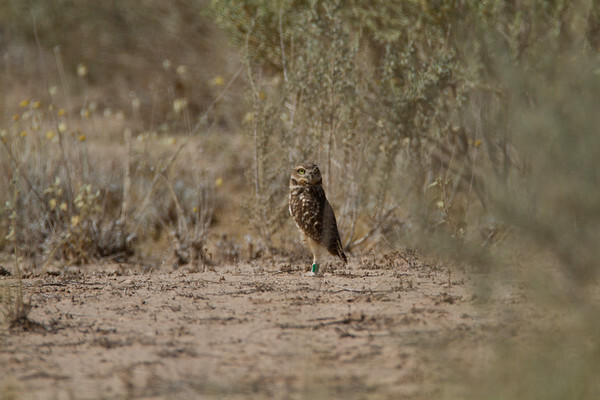 Wild at Heart captured them and with the help of Desert Rivers established a burrowing owl area in the east valley to save them. The pictures you see here, are of one of the males, they are expecting him to fly on in search of greener pastures, based on his attitude while in the enclosure. 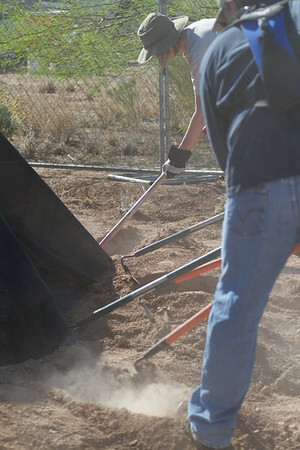 Well, we hope you have enjoyed the pictures, and if you have any questions, feel free to contact us. We hope to see YOU, under the Western Skies.